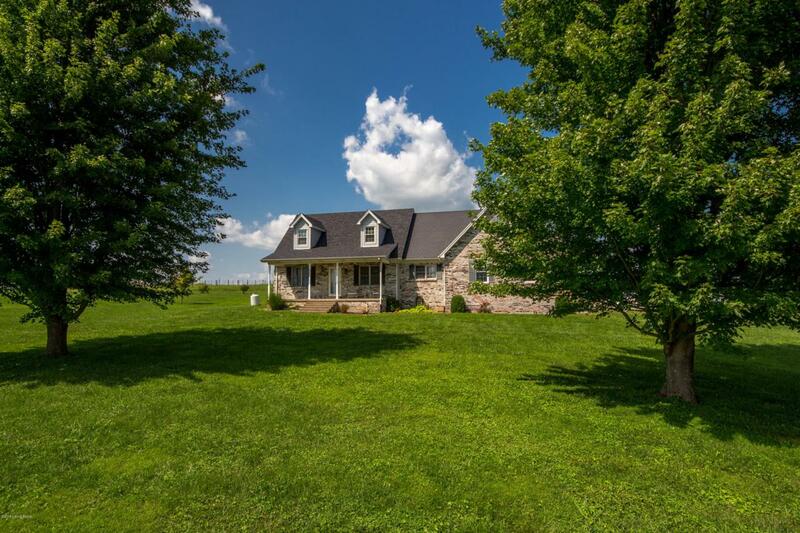 If you are looking for a gorgeous home with some acreage and great access, look no further! 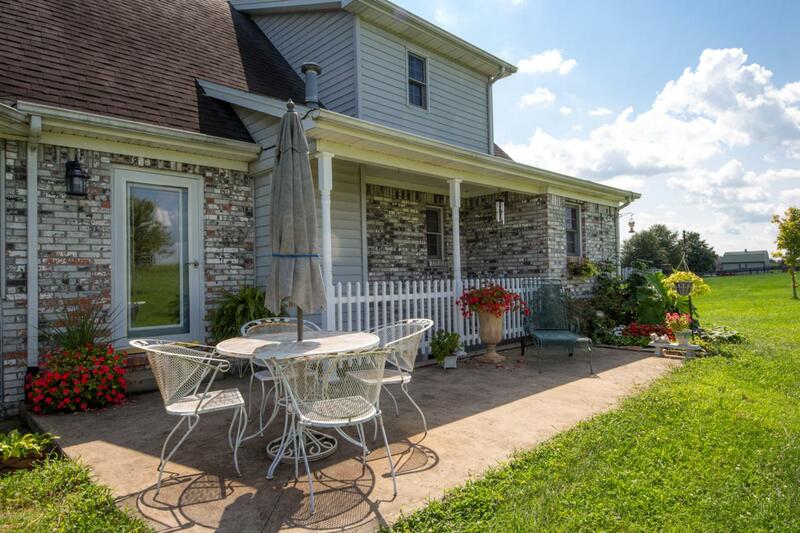 This home is situated on 7 Acres in Salvisa, KY, which is located only minutes from the Bluegrass Parkway or Harrodsburg. Inside there are 3 Bedrooms, 2 Full Baths, 1 Half Bath, a large living room along with a finished craft room over the garage. 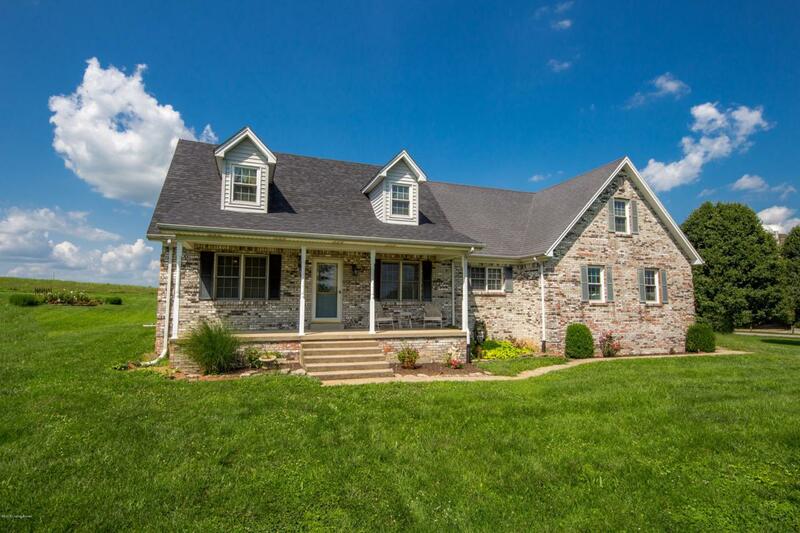 Ash hardwood, tile and slate floors are additional features that this home has to offer. All of this is over a full unfinished basement. 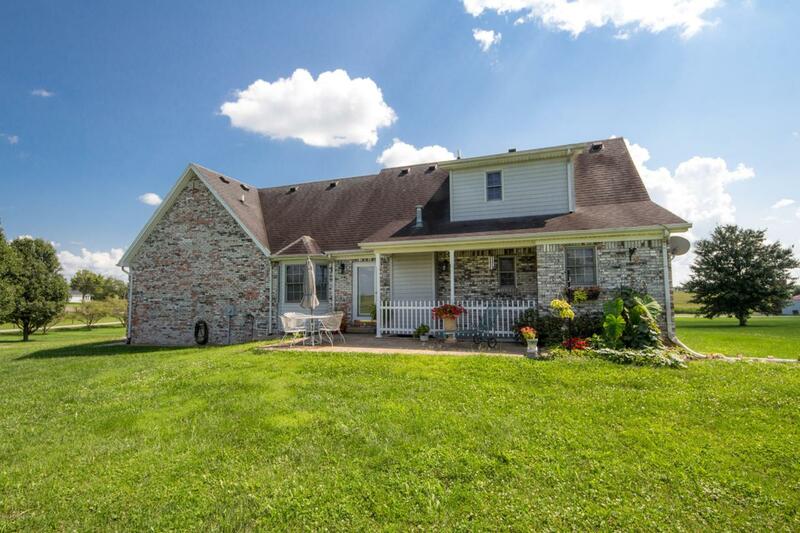 This is a home that won't last long, so call today to schedule your showing!